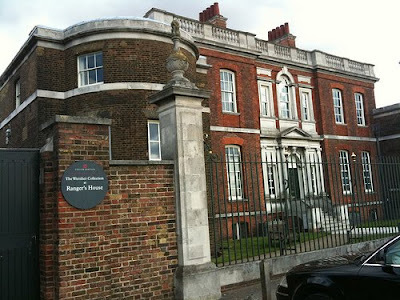 The Georgian Ranger’s House, on Blackheath, is a grand villa which has, since 2002, housed the art collection amassed by diamond magnate Sir Julius Wernher during the late 19th and early 20th centuries. The collection amounts to around 700 works of art, including religious paintings Dutch Masters and medieval silverwork. The House dates from 1723, backs onto Greenwich Park, and has, since then, variously been home to the 18th-century politician Philip Dormer Stanhope, a council sports and social club, and a space for exhibitions of musical instruments and Jacobean portraits. It is now opened to the public by English Heritage on summer Sundays from 11am until 5pm and entry is £6. For more, see http://www.english-heritage.org.uk/.